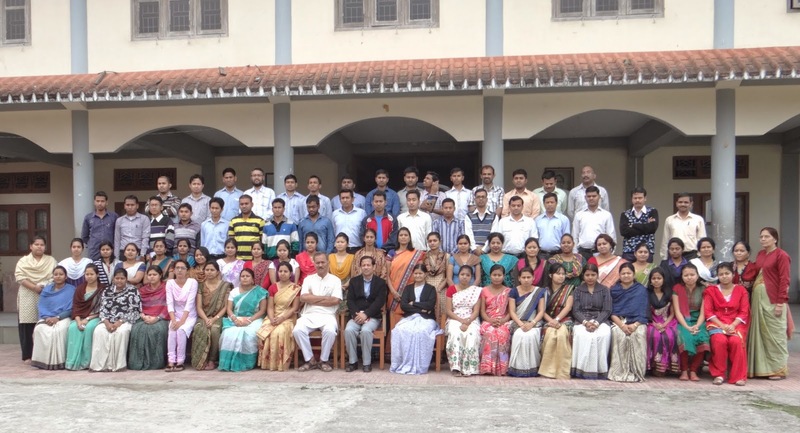 Celebrating the 150th Birth Anniversary of Swami Vivekananda, Ramakrishna Mission Laitumkhrah Shilong, introduced ‘Value education’ in different standards in different schools in the last academic session(2013-2014).Our School , VKV Dibrugarh has got the opportunity to conduct Value Education class in sixth standard(in both sections). 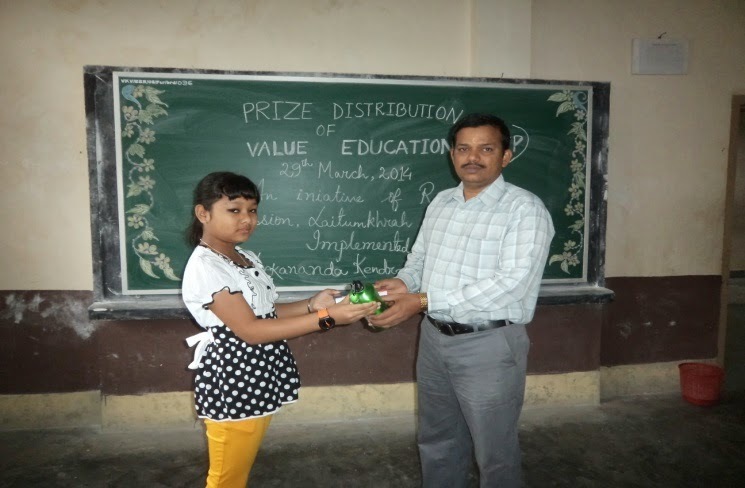 Prizes are distributed in the presence of our respected Vice Principal Sir . 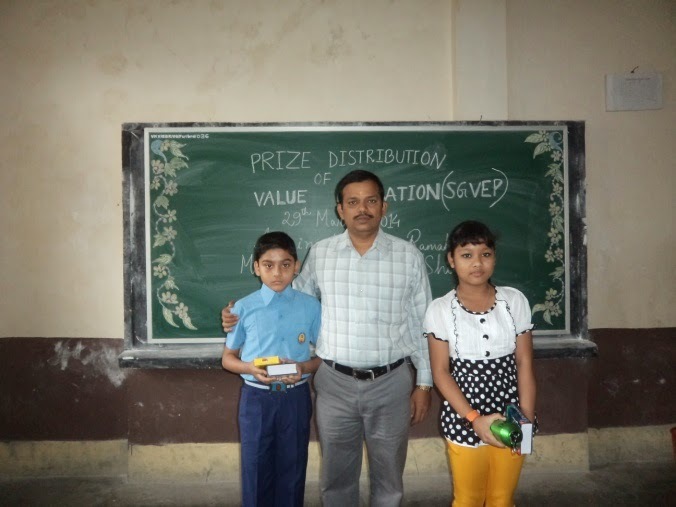 We congratulate them for their efforts in taking Value Education successfully. 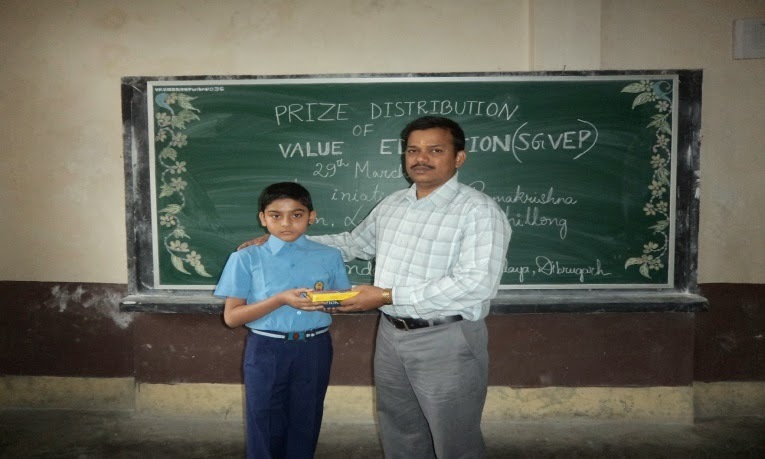 Hope this programme will be successful in implementing positive values in the children .